The KnuBlack returns with a new track "Oz (Two Sides)". The duo KnuOrigen & Kay Sade consistently deliver compelling music with their unique storytelling capabilities. 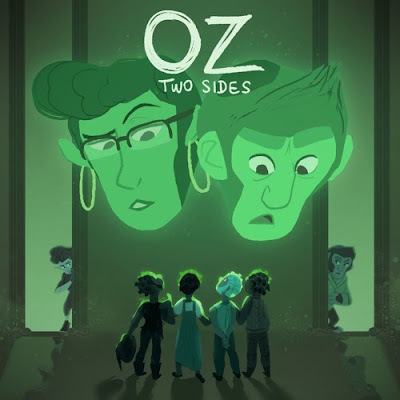 On "Oz" the duo illustrates how somethings are never quite as they seem.